Perhaps one of the most obvious add-ons in South America is the Amazon Rainforest, which covers 9 countries and over 2 million square miles of land. This means it is a relatively simple extension to most trips. The lodges, wildlife, and surrounding forests vary from location to location, but the jungle experience is similar no matter where you stay. Bolivia is best for a cheap experience, but the lodges are basic. Ecuador, on the other hand, has some of the best jungle lodges on the continent, with luxury cabins (and prices to match!). 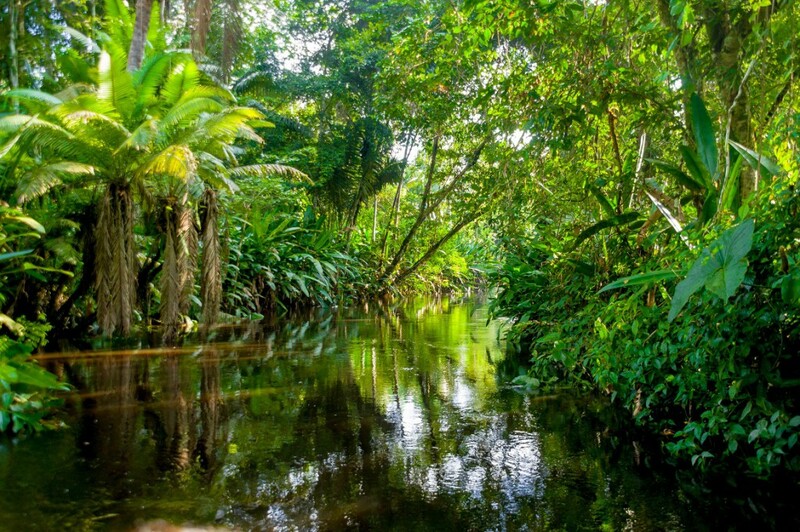 Peru is a good choice if you want to experience the deep rainforest; uninhabited and off the beaten track. Brazil is a good all-round option, with a range of accommodation, and is the best place to do an Amazon River cruise. The fascinating Easter Island is located in the middle of the Pacific Ocean, over 2,100 miles from the nearest mainland, and just the thought of all that ocean is enough to put some people off! But it’s this solitary location which makes Easter Island such an interesting place to experience. The ancient culture of the Rapa Nui and the Moai monoliths offer a great contrast to the sights and history of mainland Chile. And luckily, the island itself is relatively small, only 15 miles at it’s widest, so you only need a couple of days to explore. 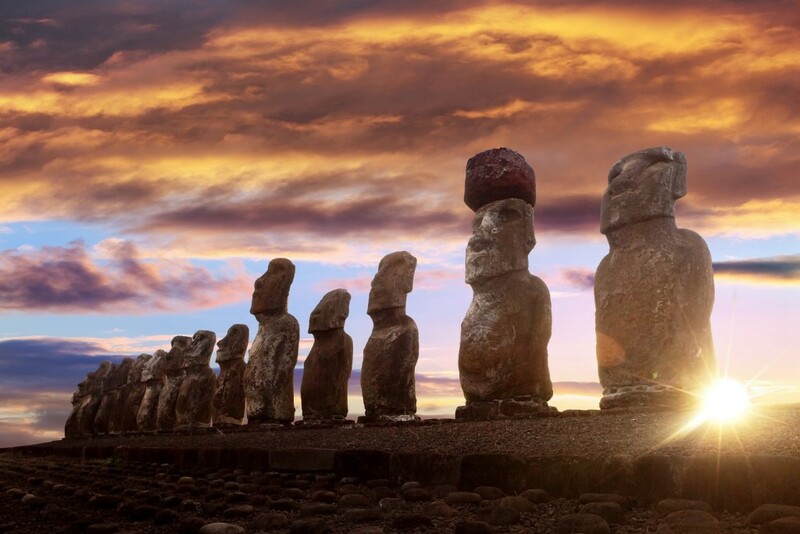 There are daily direct flights between Chile’s capital, Santiago, and Easter Island, which take just over 5 hours. Unfortunately, the rest of South America is not so well connected, and would mean a stopover in Santiago. 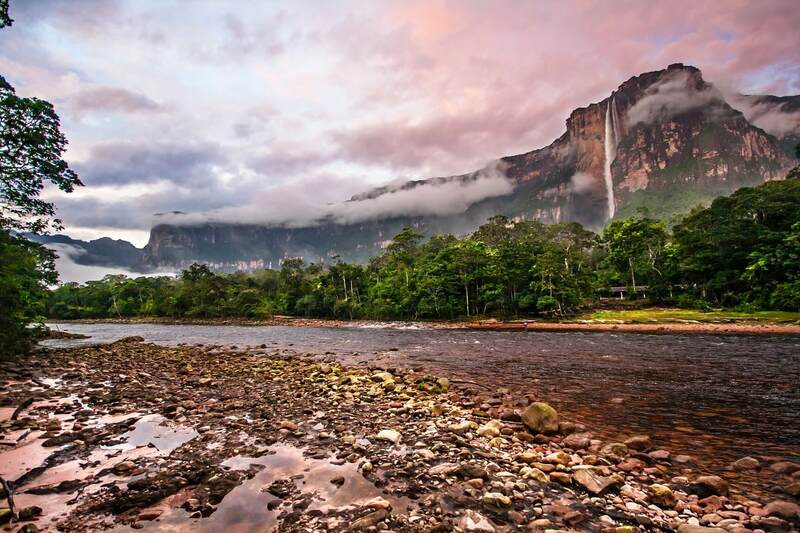 Venezuela is one of South America’s lesser-visited countries, yet Angel Falls and Canaima National Park are definitely up there with the best must-see destinations. The scenery in the UNESCO-listed park is absolutely breathtaking, and the falls are the highest in the world, at over 3,200 feet! Getting there isn’t easy though, as it requires 2 flights from Venezuela’s capital, Caracas, and then a hike to the falls, which is why most visitors book the whole trip as a package with a tour operator. Caracas, however, is reasonably well connected to the rest of South America. In particular Bogota, with a number of daily direct flights of only 2 hours, and Lima, with one daily direct flight of 4 hours. Brazil and Ecuador are also doable with indirect flights. Plus, Caracas is much closer to both the USA and Europe than many South American destinations, shortening international flight times if you do a multi-stop holiday! People are often surprised when we suggest the Galapagos as an add-on, as they wrongly assume it costs a fortune and takes a week. 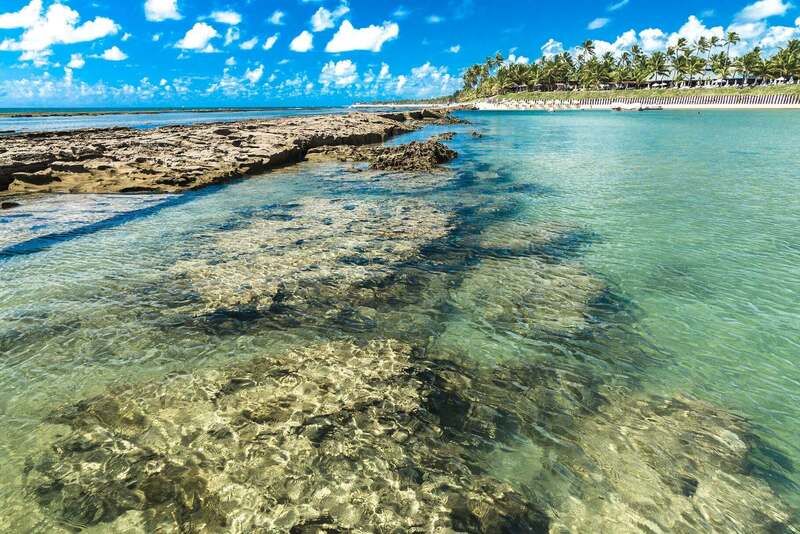 In actual fact, there are many great all-inclusive accommodation options which won’t break the bank, and still include boat trips to the islands as well as a range of other excursions, so don’t be misled into thinking a cruise is the only option. The flight from mainland Ecuador only takes a couple of hours, and both Quito and Guayaquil are well connected, with direct flights to a number of other South American cities. Lima in Peru is less than 2½ hours away, and Bogota in Colombia is even less. Other countries, such as Venezuela and Brazil, are also well connected to Ecuador, with well-timed, regular, indirect flights. 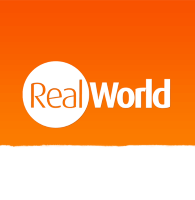 Add-on to almost anywhere in South America! 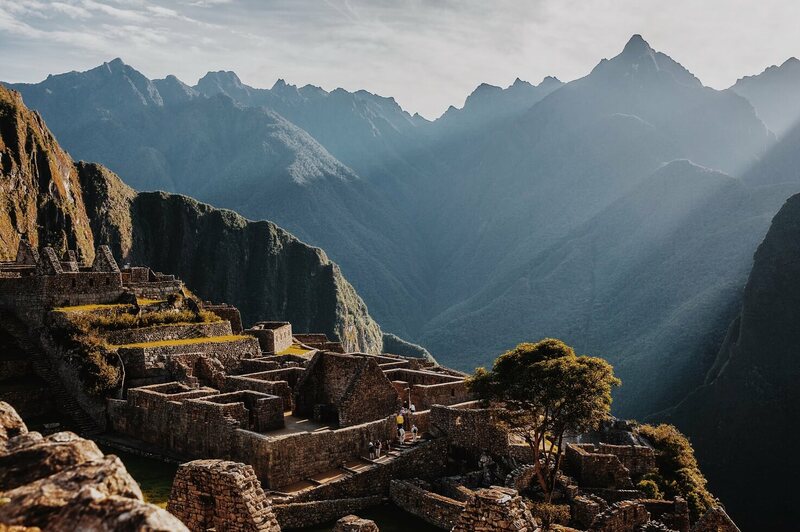 Machu Picchu is probably the most popular attraction on the whole continent, and luckily it’s also one of the easiest add-ons in South America! Cusco is the base for most visitors, who either catch a train through the Sacred Valley to Machu Picchu, or begin hiking the Inca trail. Cusco is well connected to the rest of Peru and many international cities too. There are daily direct flights between Cusco and La Paz, in Bolivia, which only take an hour. Nearly all major cities in South America are a direct flight away from Lima, and the onward flight to Cusco takes less than 1½ hours, and departs hourly. The only downside of making Machu Picchu an extension is you’ll want to spend longer in Peru! Iguazu Falls is another of our most popular add-ons in South America, as it bridges the gap perfectly between Peru, Brazil, and Argentina. The fact that there are two different international airports (one on the Brazilian side of the border and one on the Argentinean side) means there are plenty of flights to choose from. There are direct flights from Lima in Peru, and a number of Brazilian and Argentinean cities. And indirect flights from La Paz via Lima or Sao Paulo. There are also indirect flights from Argentina, Chile, Ecuador, and Uruguay, although flight times are less than ideal in some cases. 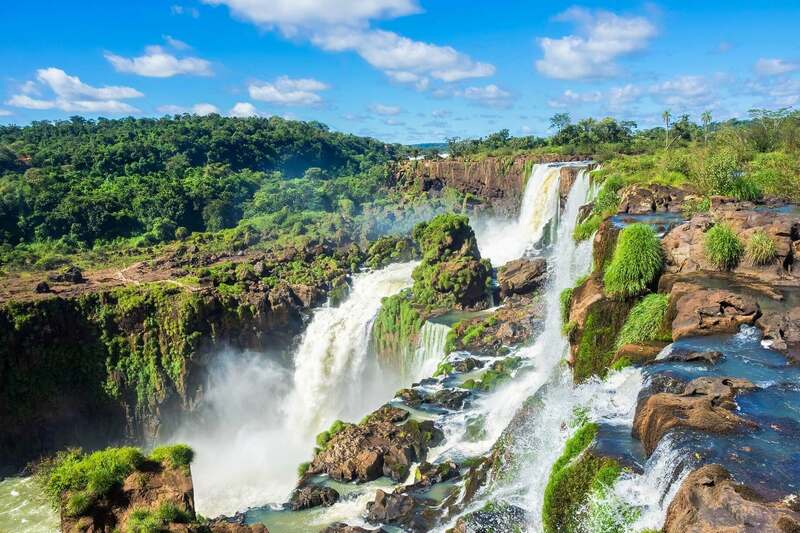 Flight times in general tend to be the biggest problem when planning an add-on to Iguazu Falls, as the direct flights from Peru don’t fly daily, and indirect flights tend to have longer than necessary stopovers. But if your dates are flexible, and you don’t mind a slightly longer journey, Iguazu Falls makes a great trip extension. Both Rio and Buenos Aires are great city extensions for those who want to add another country to their trip. Both have fantastic connections to the rest of South America, and can be seen I just a few days. 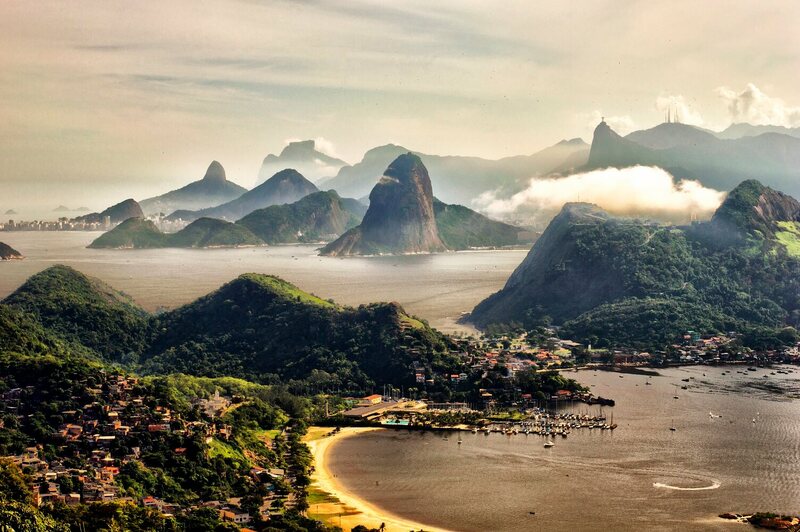 Rio is our most popular city destination, and it’s easy to see why! Copacabana beach, Christ the Redeemer, Sugarloaf Mountain, and the annual Carnival are just some of the draws. Plus, it’s one of the international hubs of the continent. Buenos Aires, on the other hand, is the ‘European’ city of South America, and offers a completely different experience to it’s capital city neighbours. With amazing food and the world’s best tango shows, it’s the perfect place to start your trip. A quick word on beach add-ons… People often forget that South America has some of the most beautiful beaches in the world, and after a week or two of sightseeing a beach break is the perfect way to end your trip! The Caribbean coast of Colombia, around Tayrona National Park, and the northeast coast of Brazil, Porto de Galinhas, Praia do Forte and Jericoacoara, are some of the best beaches, which are easily reached from other South American destinations, and even from international destinations. The north of Peru and the Ecuador also have some nice beaches, so wherever you are on the continent you’re never too far to add on a beach extension.